There’s a new monster in town. He’s 5. His name is Madzilla, and he’s out to terrorize cancer. 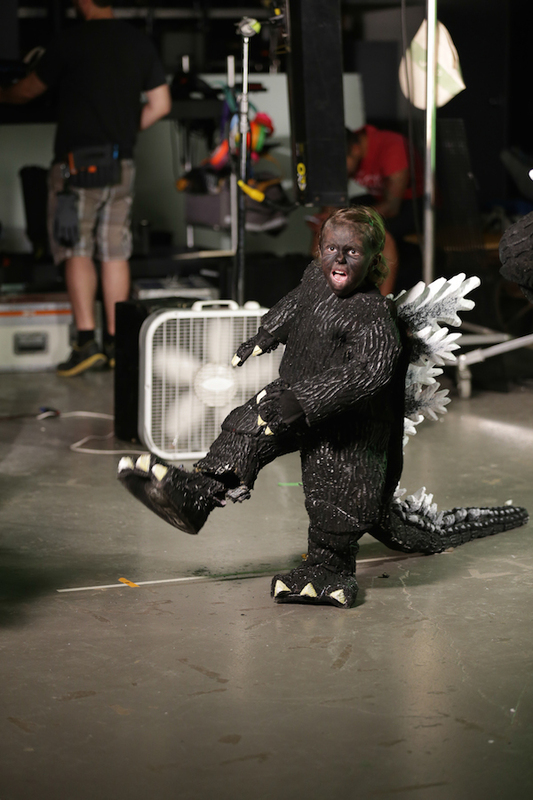 By day, Madzilla is really a brave boy named Maddex, who was diagnosed with leukemia last year. Today, he’s stable and continuing treatments — when he’s not stomping through cities, that is. 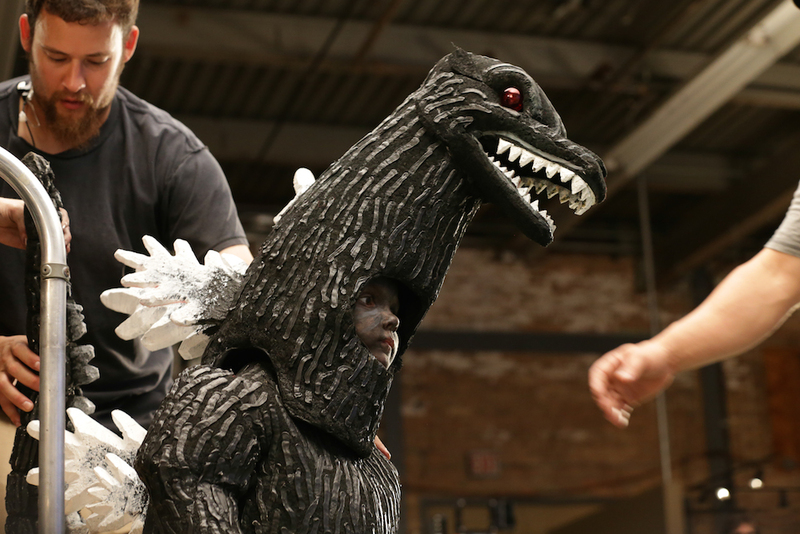 When Make-A-Wish Illinois learned of Maddex’s dream to star in his own “Godzilla” film, a group of people jumped to make it happen. Creative director Jonathan Becker got together with producer Mo Wagdy to get the movie magic rolling. 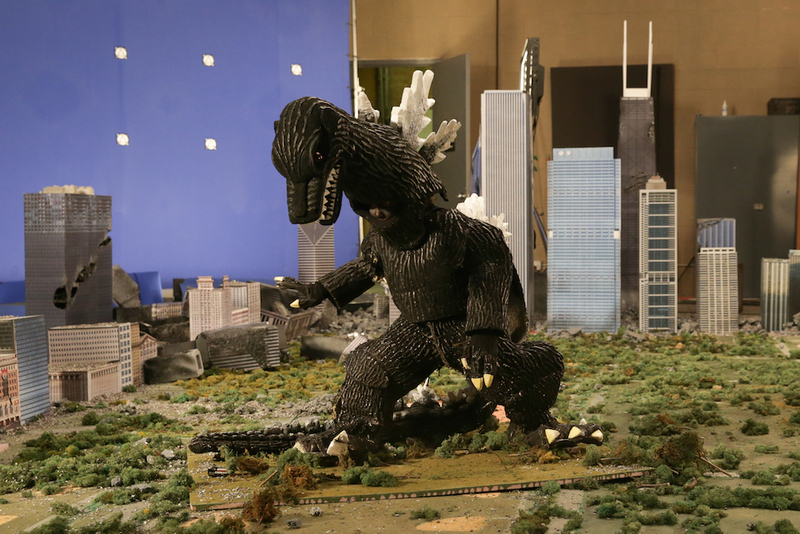 An impressive set, an even more impressive costume and a few extras later, and “Madzilla,” a 5-minute film, was ready to hit theaters. 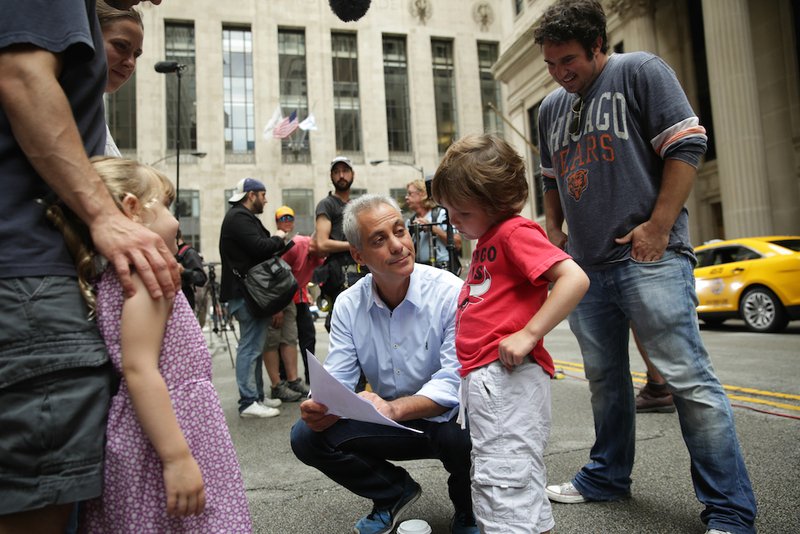 “It was definitely the happiest we’ve ever seen him,” Maddex’s dad, Tony, told The Chicago Tribune. Dream Mighty. Like us on Facebook.